these families have been a total riot, i go from petty rompers to this hot rock n roll “look”. celeste, i’m a bit jelly of your tiny bod and big hair and you have quite the studly crew with you. thank you for letting me have this desert location that i’ve been wanting to do a shoot at for a while. i love embracing our unique arizona look. 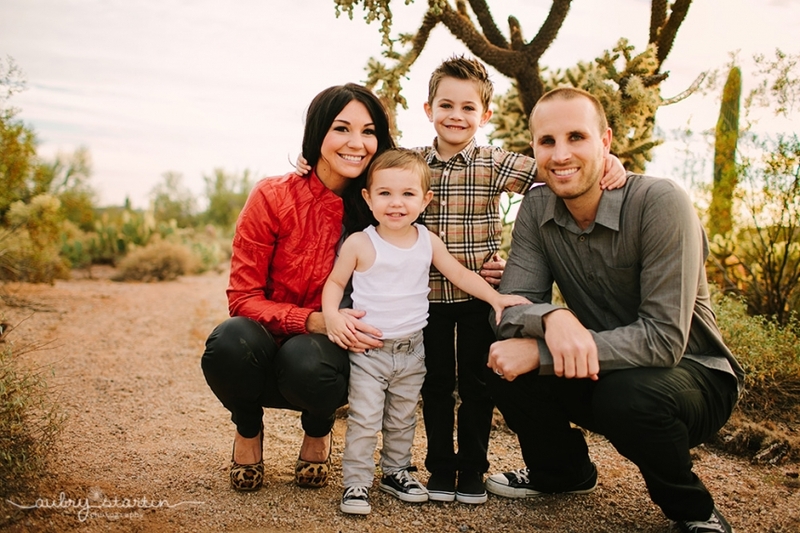 These are beautiful – I LOVE your posing, and what a gorgeous family! So precious! I LOVE the second one!!! Love the location and lighting. Beautiful! Very cute. Love the location, sun haze, and lifestyle aspect of this session. Great work! The images are just stunning! I love how natural of a session this is. Perfect for a family with two little ones. Everyone looks like they had a blast! Great location, too! Absolutely beautiful. Love the natural interactions you captured. I LOVE the connection you capture in these images. Beautiful work! What a great session! So cute and the interaction of the family is just perfect! these are amazing!! 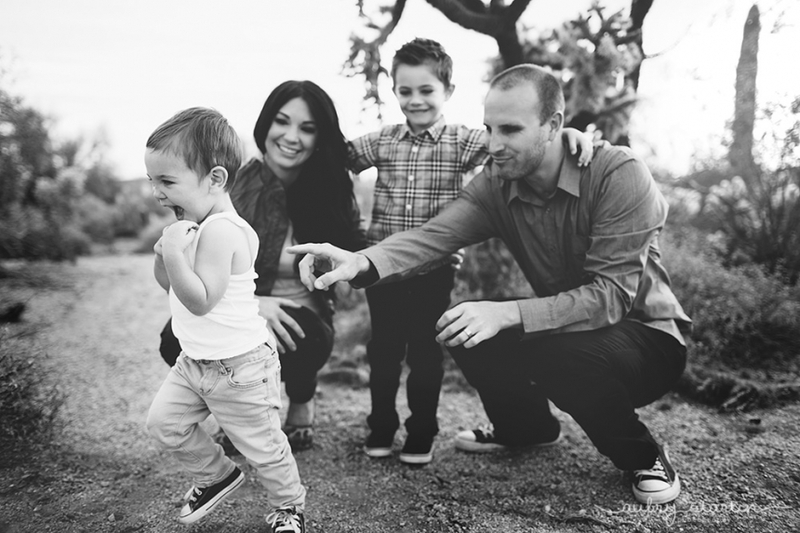 i love your work…truly inspirational how you captured this adorable family. First thought: GORGEOUS! I love everything about this session! Great work! These are stunning! And LOVE the mom’s shoes, those are fab! 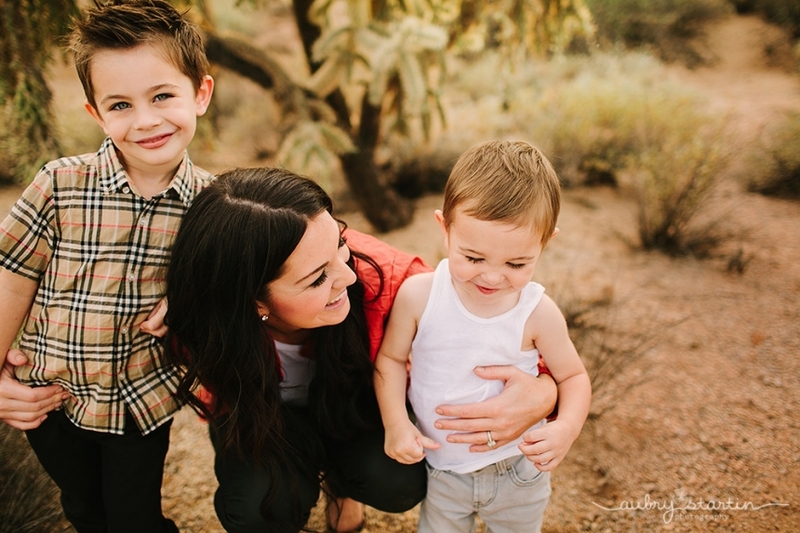 What beautiful family photographs – great use of light, just lovely! Wow! Breathtaking pictures! Such a beautiful family. Celeste Zaccardi…you’re the only one I know that can pull off four inch heels in the desert, rockin!